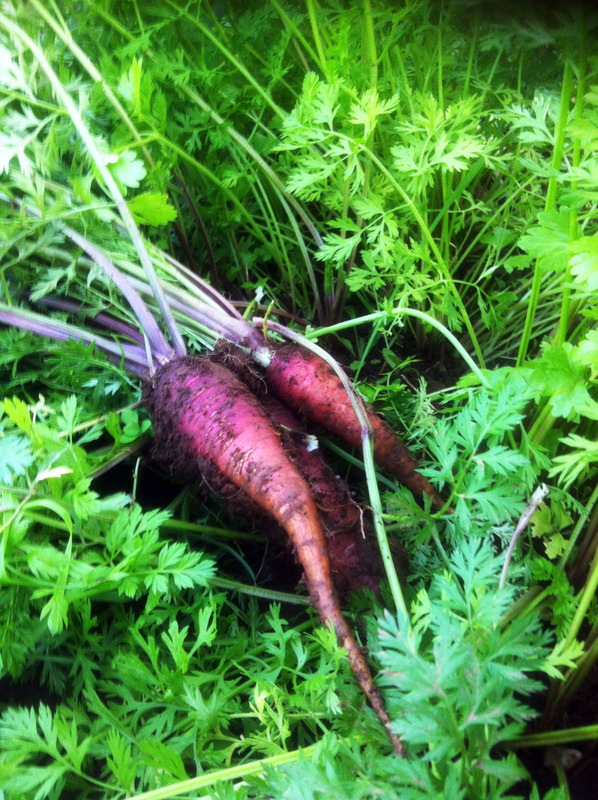 Now is the time of year to be thinning your carrot and garlic rows. 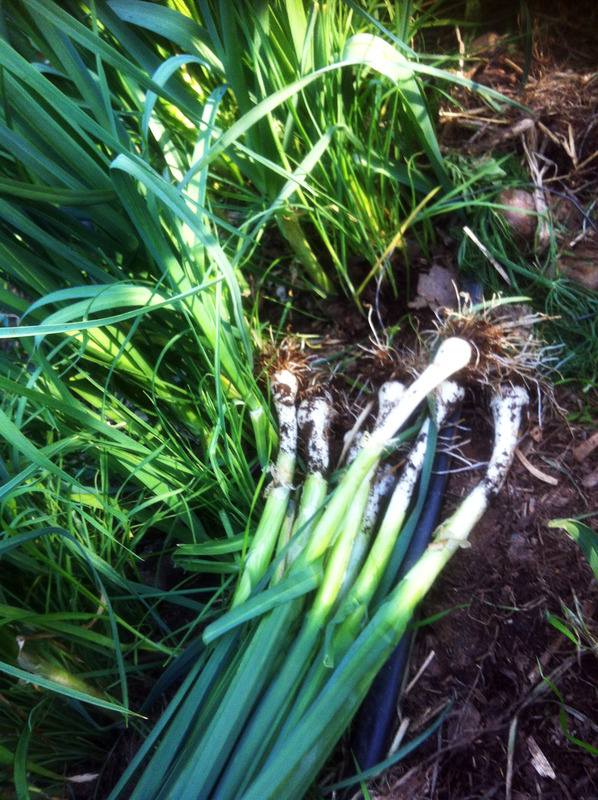 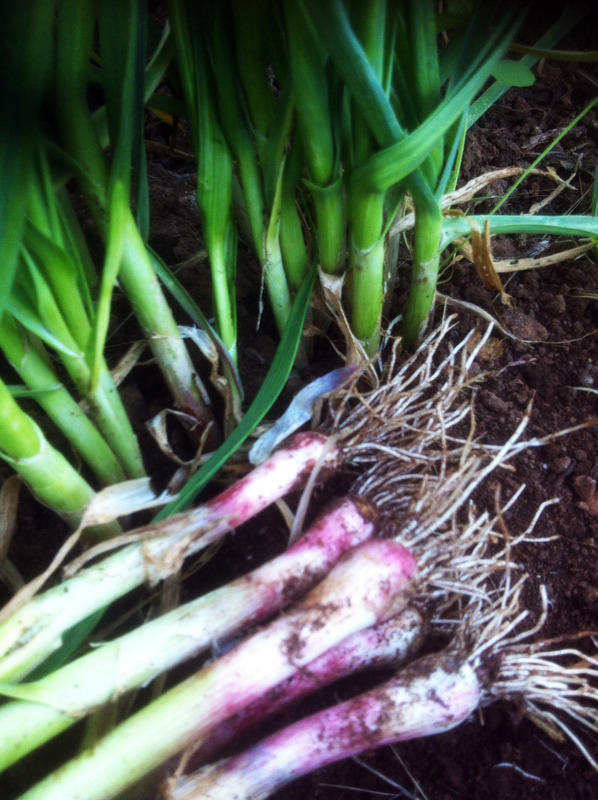 These surplus plants are fantastic to use in your kitchen as baby carrots and green garlic. 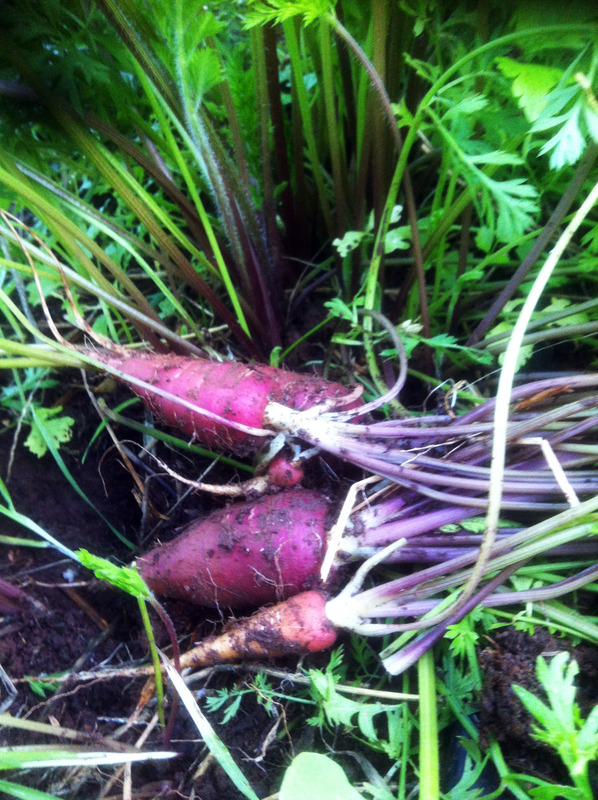 The carrots will be tender and sweet, whilst the garlic will be softer and won’t over power other flavours.